Blacksparrow Inc. and charity Cancer Gets LOST have partnered to host an online charity auction featuring rare pop-culture memorabilia and collectibles. 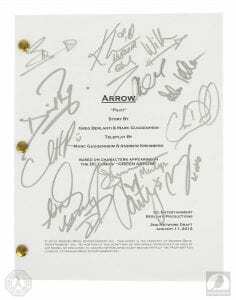 450 rare and signed items from 60 television shows and 18 films are featured in the auction. 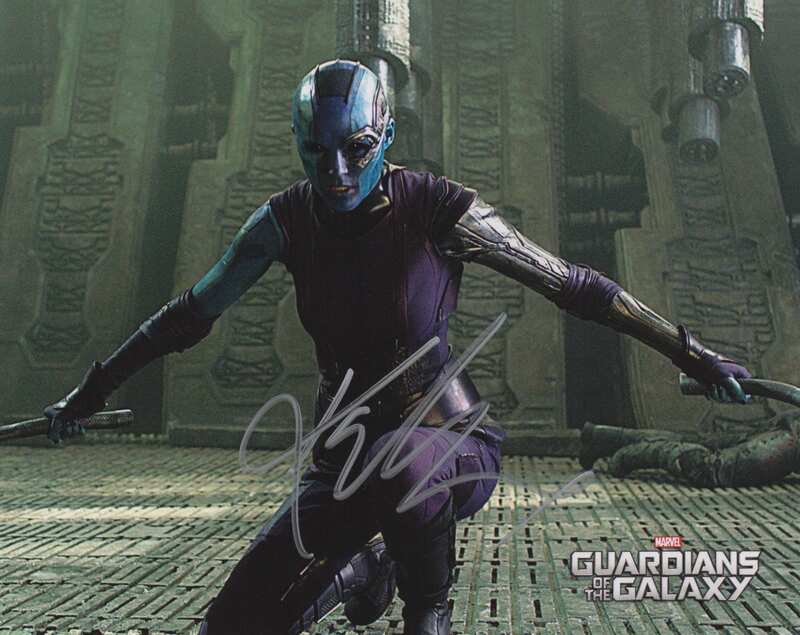 A highlight being auctioned off is a Star Wars: The Force Awakens Script Read-Through Photo signed by J.J. Abrams, Bryan Burk and five cast members. The black and white 8” x 10” image was released by Disney in 2014. 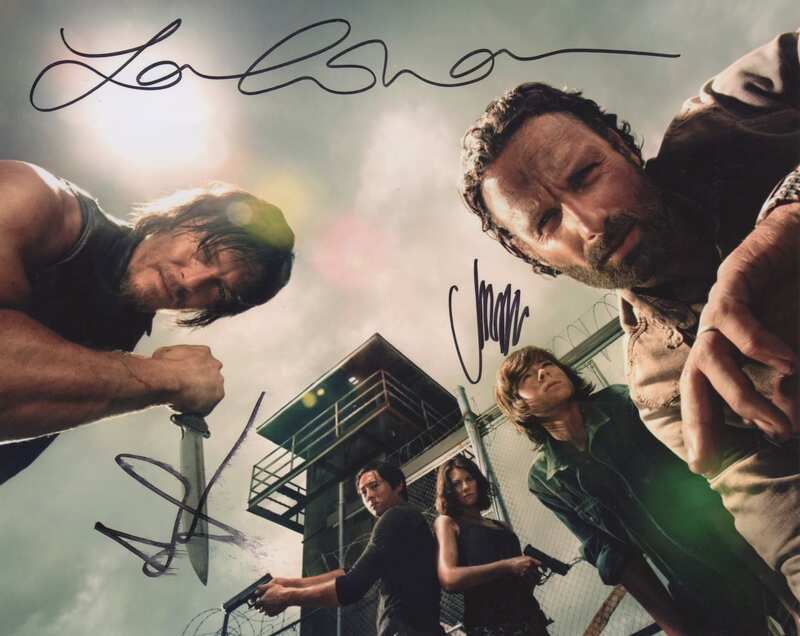 The auction also features a The Walking Dead Season 3 Special Edition Blu-ray set signed by 26 cast members. 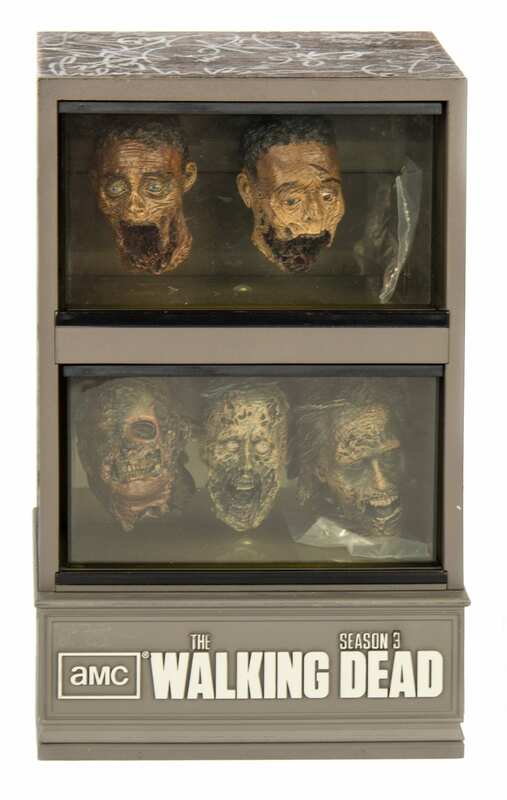 It includes a collector’s Zombie Head Tank designed by Greg Nicotero and signed by every principal cast member of the show. 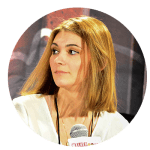 Other shows featured are Fear the Walking Dead, The 100, Arrow, Supernatural, The Flash, Game of Thrones, The Leftovers, Agent Carter, Doctor Who, The X-Files, Captain America: Winter Soldier, LOST and more. 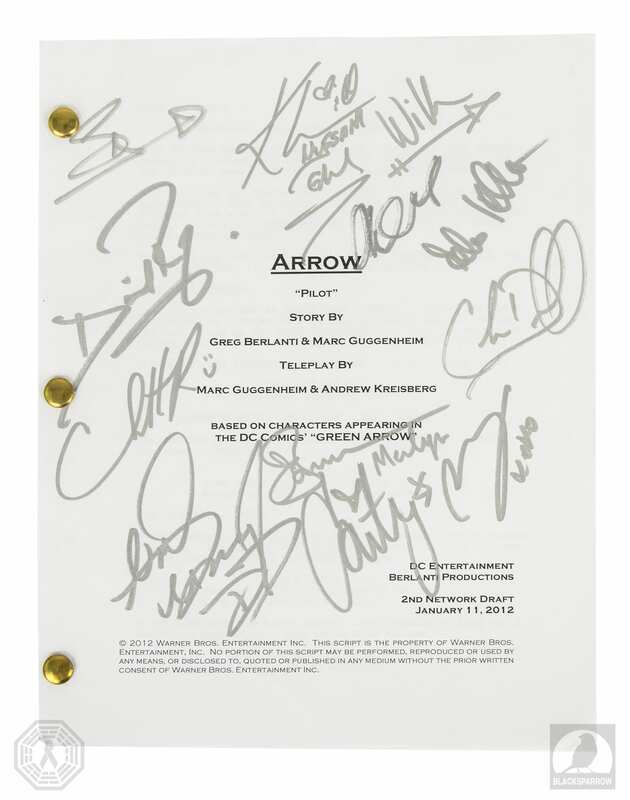 Most of the items were donated by Damon Lindelof, Javier Grillo-Marxuach, Jorge Garcia, The 100, Stephen Amell, and Cancer Gets LOST’s many donors. One hundred percent of the net proceeds will be donated to Alex’s Lemonade Stand Foundation for Childhood Cancer. 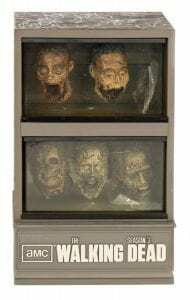 The Cancer Gets LOST auction opens on August 15th, bidder registration will open on August 13th along with a digital catalog on www.blacksparrowinc.com.